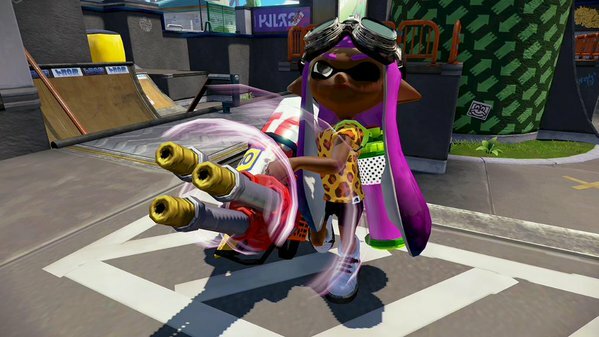 All good things come to an end, the upcoming Custom Hydra Splatling for Splatoon will be the last of the game's free weapon DLC. 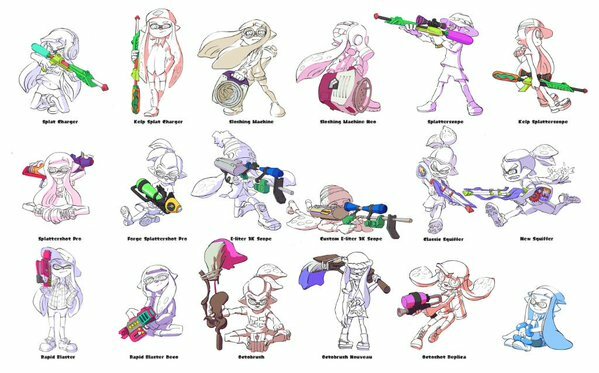 Nintendo of America has just announced that the "Custom Hydra Splatling" weapon for Splatoon, set to release tomorrow (pictured right), will be the last weapon added to the game, signalling the end of the game's generous, lengthy run of free DLC weapons. 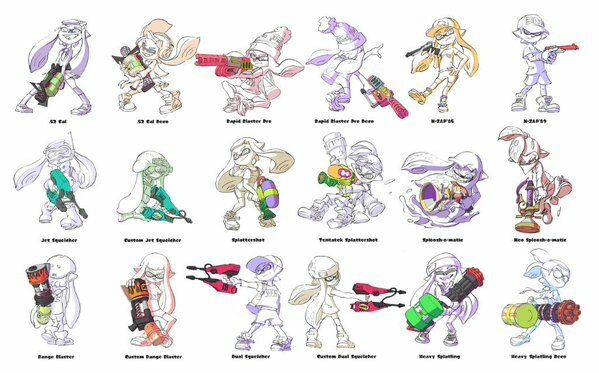 At this point, we don't know if this means the end of all DLC, or if additional maps and game modes will continue to be added to the game. 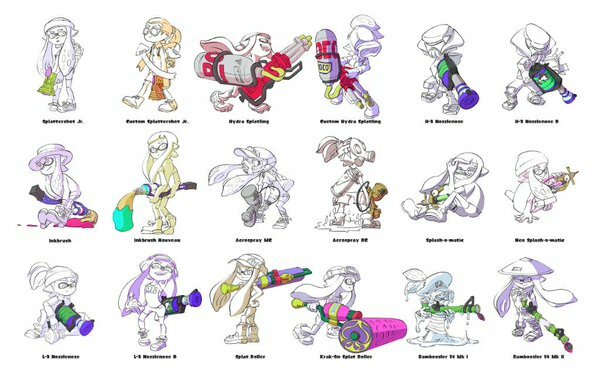 So far, all of the game's post-launch content has been completely free. 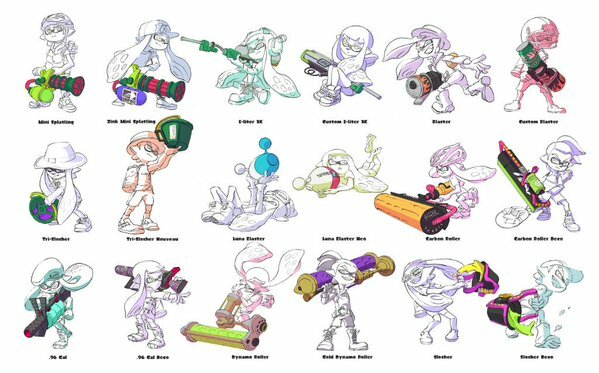 Splatoon was a perfect example of a multiplayer shooter done right - shipping regular content updates for free to ensure that the community isn't split, and that there's a steady stream of new content to keep player interest up.